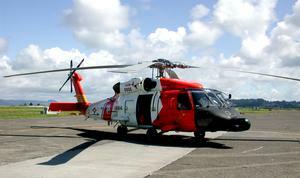 First flight 08 Aug 1989. Initial IOC 01 Oct 1989. 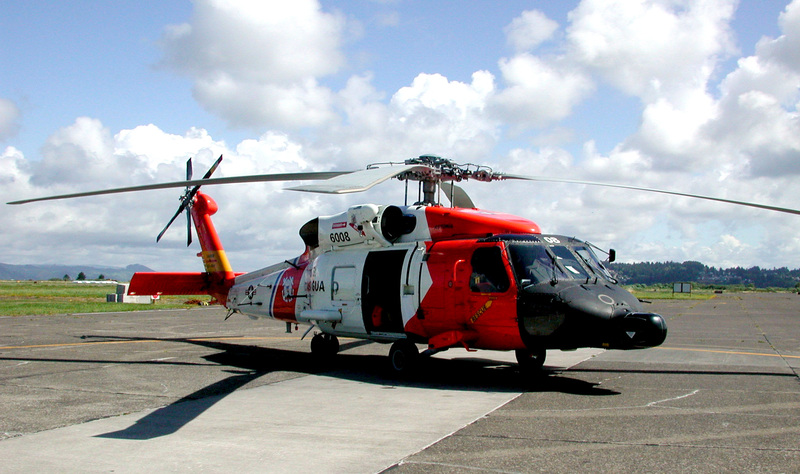 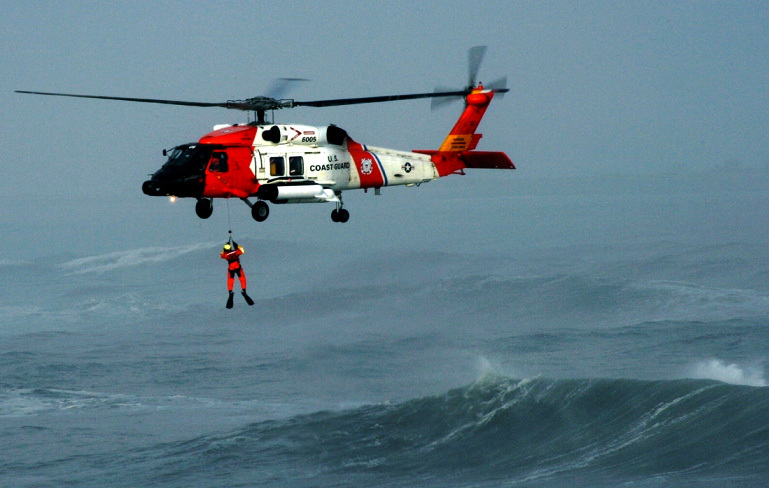 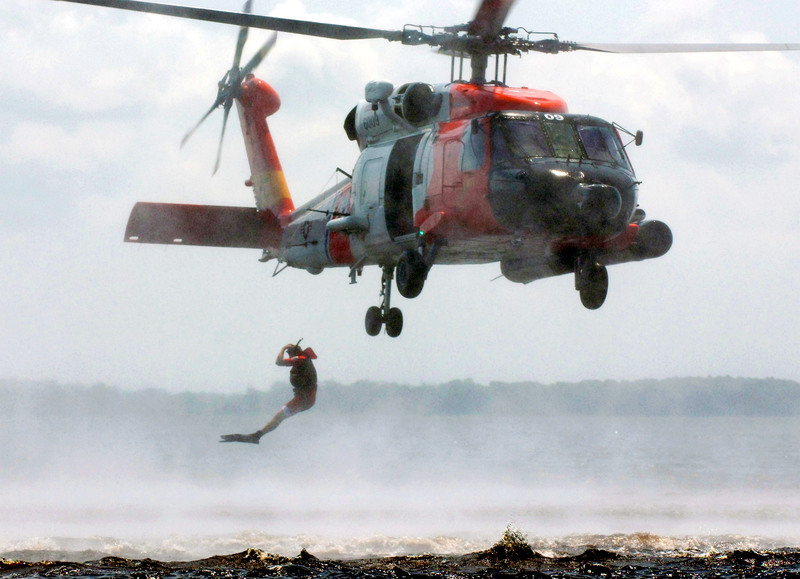 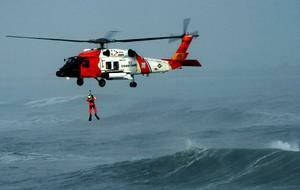 From 2007 to 2014, US Coast Guard HH-60Js were upgraded to the MH-60T version. 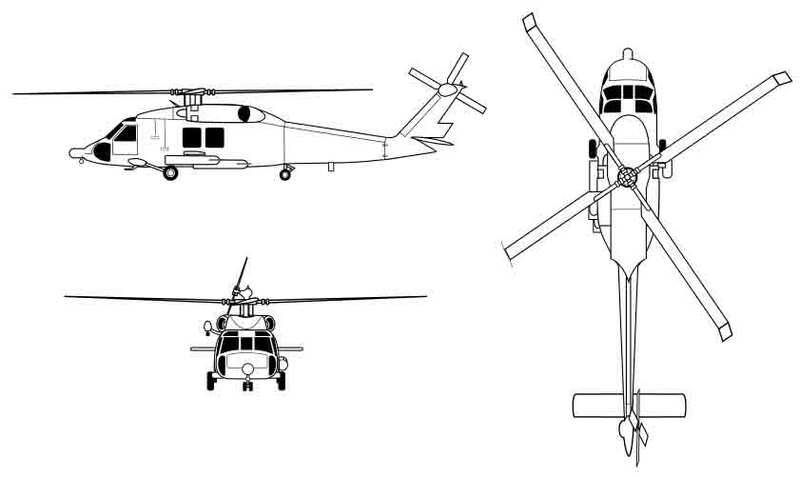 The MH-60T version includes a glass cockpit, enhanced optics and infrared sensors. 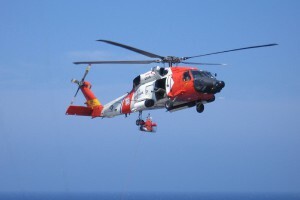 An provided "airborne use of force package" includesa 7.62mm machine gun and a .50 caliber Barrett M82 semi-automatic rifle for firing warning and disabling shots, as well as hull armor to protect the aircrew from small arms fire (source: USCG Acquisition Directorate). 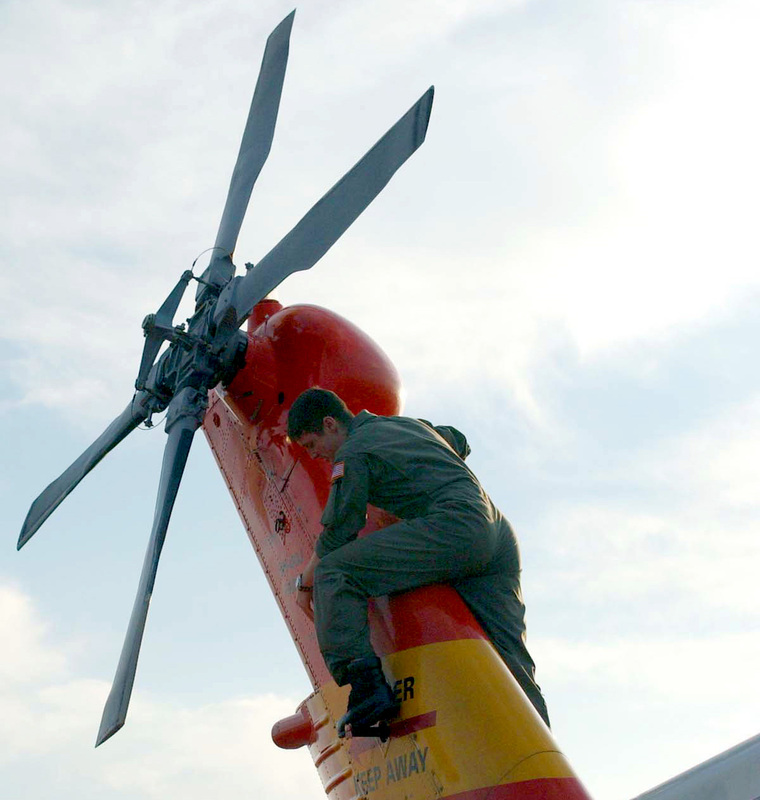 Resources related to the HH-60J Jayhawk, provided by the Vertical Flight Society. 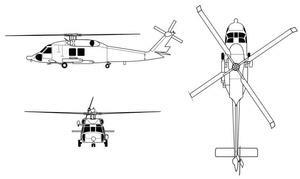 Resources related to the HH-60J Jayhawk, provided by public sources across the internet.